View cart “Gold Beetle Ornament” has been added to your cart. 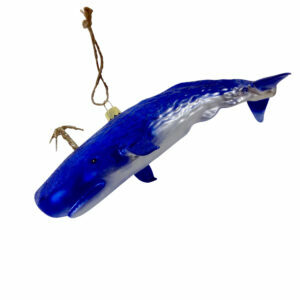 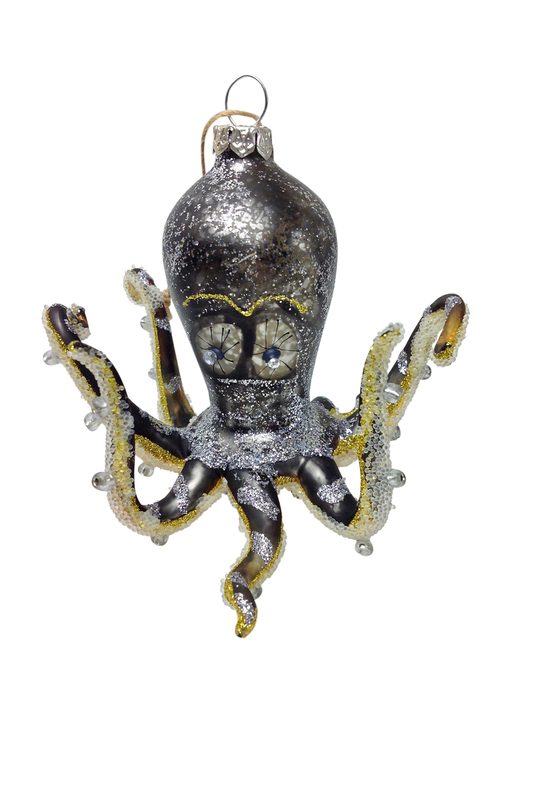 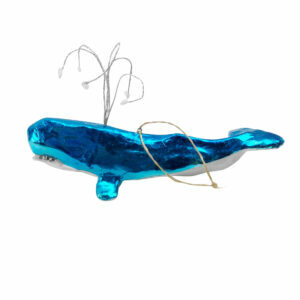 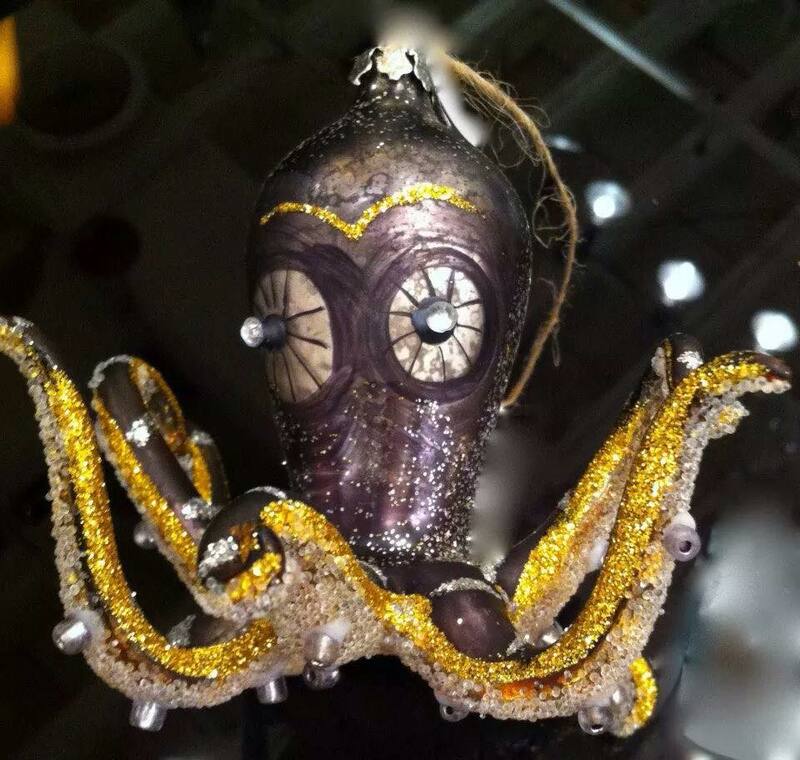 Quality glass ornament in STEEL with beautiful hand painted details & glitter. 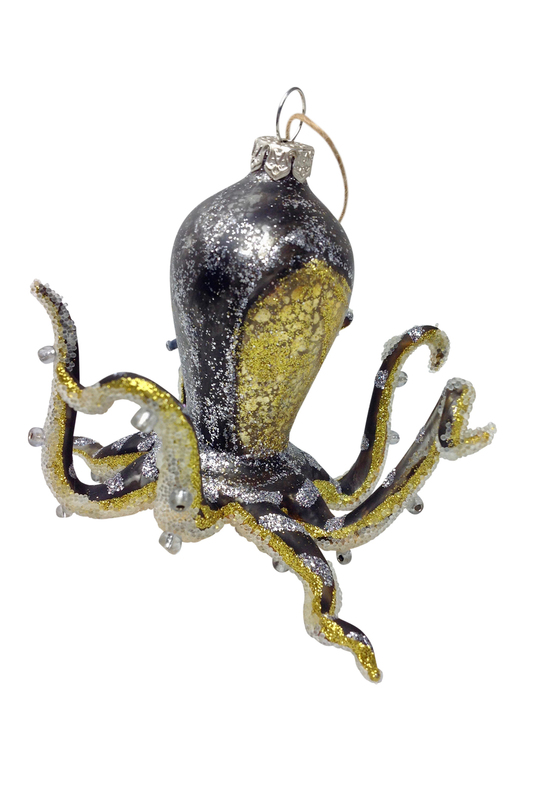 Great as a gift, or as a keeper.